This is for the people who care enough to fight for change. The ones that refuse to sit back and let their friends die from a drug overdose. The drug war is raging and it falls on us to change this world for the better. It won’t be easy, but it will be worth it. Make a stand. Fight with us. 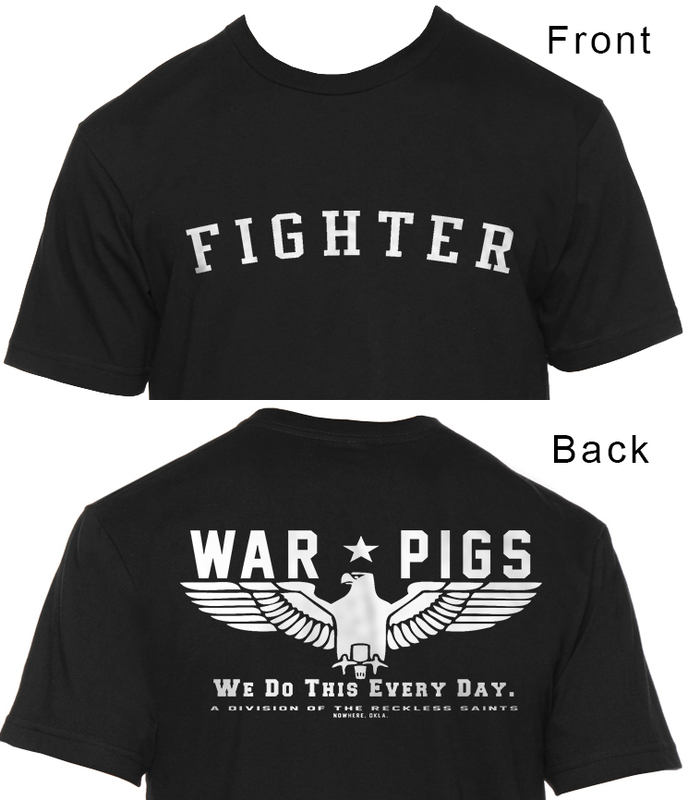 WarPigs.